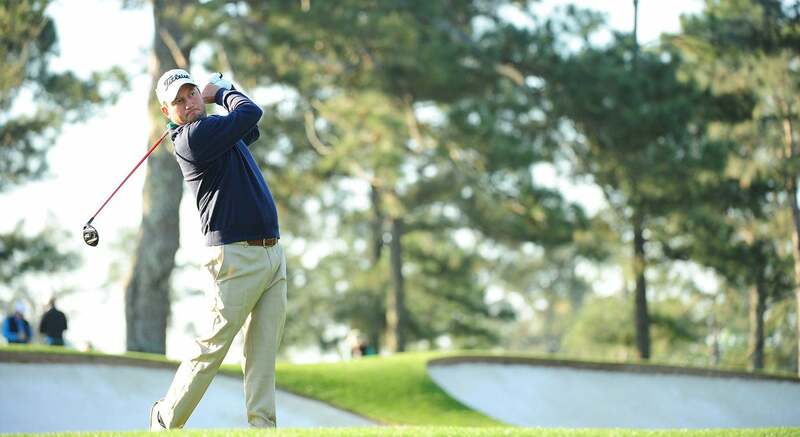 AUGUSTA, Ga. (AP) Tim Clark of South Africa will miss the Masters next week as he recovers from an elbow injury. Thomas Parker, his agent at Professional Advisory Group, said in a text message Wednesday that Clark's elbow is feeling better but that he has not had enough time to properly prepare for the first major of the year. The 39-year-old Clark was runner-up to Phil Mickelson at the 2006 Masters. Clark was eligible by winning the Canadian Open last year. He has not played since the Sony Open in Honolulu the second week of the year. Because the Masters is by invitation only, there is no alternate list.